The Nueva Pescanova Group is committed to the sustainability of natural resources and the communities where we operate, acting in an ethical manner, preserving their trust and creating value. 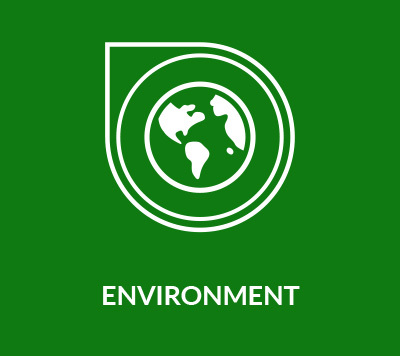 Our Corporate Social Responsibility strategy consists of the respect for the Environment and the Communities where we operate, for the People that integrate the Nueva Pescanova Group and for the commitment to the markets through our Products. 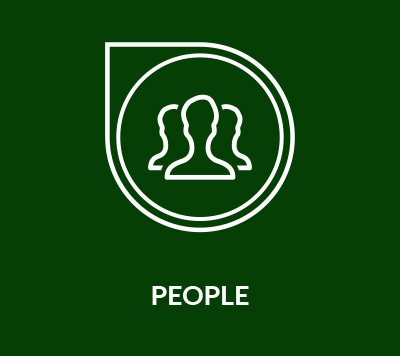 The respect for diversity, safety, professional growth and the pride of feeling part of the group are the foundation of our success along with the trust relationships with suppliers, clients, customers and communities. 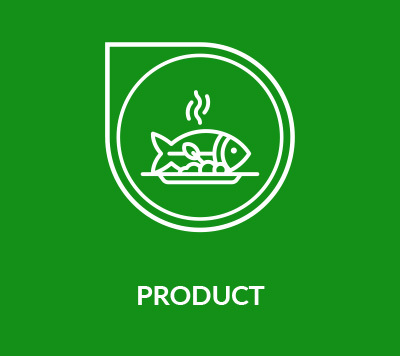 We are committed to facilitating the access of nutritious, healthy, tasty, innovative and responsibly produced seafood products to the markets. 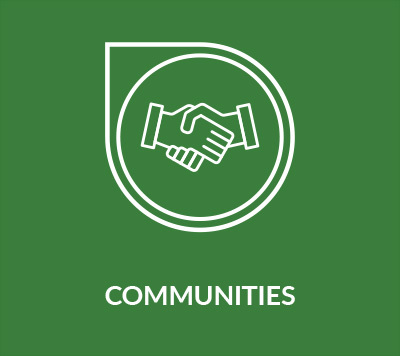 We acknowledge the value of seafood products and we strive for the development of more prosper communities by generating wealth and job and training opportunities wherever we operate.